There are basic principles which one must learn from teachings of Bhagavad Gita to get, if one wants, to the right state of mental and physical strength. 1. The 1st principle is listen, listen and listen. 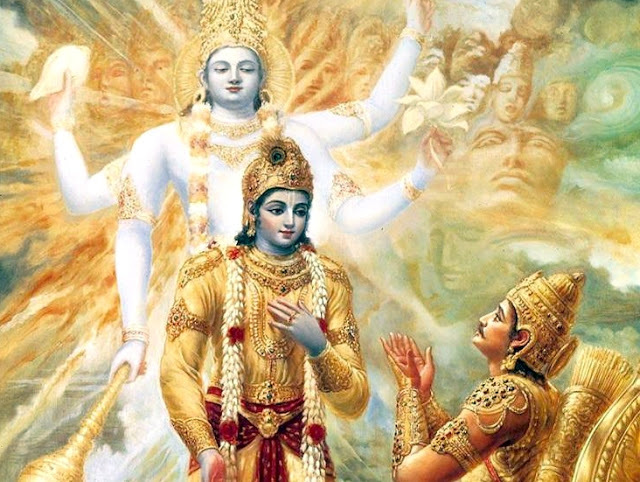 In the first chapter of Bhagavad Gita from Krishna only listened to Arjuna. One must learn to listen to others. Out of 18 counseling sessions which Krishna took with Arjuna, one full session was devoted only to listening to Arjuna. Fifty percent of the emotion of a person is out once he has spoken to the Healer about his or her problems. 2. 2nd principle is to remain non-judgmental while listening. This is beautifully described in Chapter 2 shloka 10. While listening, Krishna did not show any signs of anger to Arjuna even at those extremely difficult moments. On the contrary, Krishna kept on smiling and listened patiently. This is another avenue where most of the healthcare workers fail in their relationship with the patients. We (doctors) sometimes become annoyed with the patients because they narrate unrelated details of their health problems. We need to understand and appreciate their predicaments. 3. 3rd principle is that every answer should be validated by reasoning. Throughout 18 counseling sessions between Arjuna and Krishna incorporating 700 question and answers, Arjuna was given proper reasoning, either experiential or based on sound logic. Krishna never forced Arjuna to believe in what He was saying without getting convinced about it. 4. 4th principle is that of reassurance. Krishna re-assures Arjuna on two occasions. Firstly, when he said that “I’ll appear whenever there is adharma” meaning thereby that whenever there is injustice someone will come and set it right. In terms of a Healer the doctor should convincingly say that wherever there is a disease I will be there”. Again in Chapter 18 shloka 65, Krishna says that anyone who takes conscious decision and interprets things with full devotion, there is no reason why he or she should not become happy or healthy. He again assures Arjuna that he is going to be successful. 5. 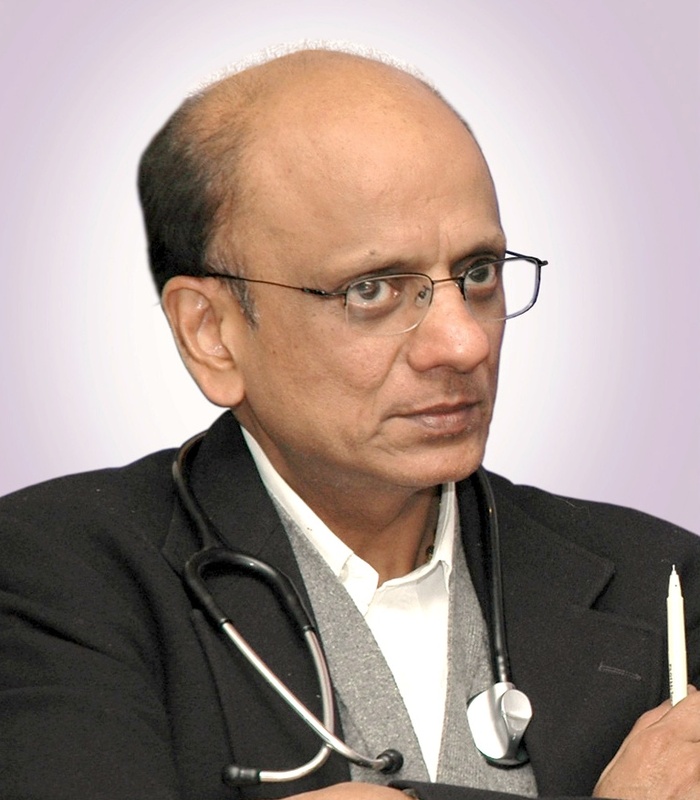 5th principle is depicted in the last shloka of Gita (18.78) which summarizes the importance of a good doctor-patient (teacher-student) relationship where Sanjay says to Dhriharashtra that when there is a Healer like Krishna and a patient like Arjuna, there is no reason why there will not be a victory.